Ensuring the safety and integrity of your supply chain is one of the hardest yet most important steps involved in securing the food safety of your plant’s output. The issue of food fraud, usually for economic gain, is rife within the global supply chain network, with the extent of supply chain reach making its adulteration very difficult to track. Thus focus on food fraud prevention is an important and evolving issue in the food industry, and there are a whole host of potential methods involved in this, from food testing to supply chain traceability. In this article, we will take a look at the state of food fraud, and its prevention, in the industry today. 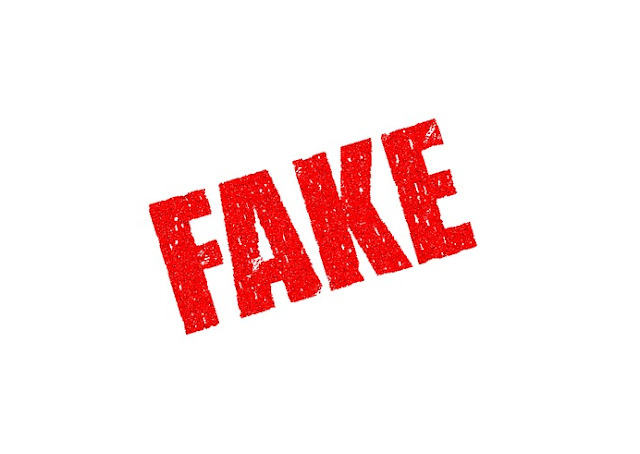 Food fraud, which includes economically motivated adulteration (EMA), is currently one of the most active issues in the food safety industry, with food companies and agencies being held accountable by consumers for fraud prevention. It is an issue of global scope, with governments attempting to address it across the USA, UK, EU, and China. This focus is not without reason, with the potential economic damage of recalls severe, and even personal liability for company directors (see some of the repercussions of the worst ever food safety incidents). Of these, adulteration generally poses the greatest risk in terms of being a hazard to human health. However, the various avenues of food fraud can cause problems over the whole spectrum of food risk. So how can businesses address the potential for food fraud? For a start, constant authentication procedures and integrity tests are absolutely vital to insure that all incoming product matches specifications and is what it’s supposed to be. Thankfully, this can deal with much food fraud in the adulteration category, and it covers most of the potential food safety health hazards. The other categories, however, can be difficult to monitor when attempting to ensure the integrity of your food product. 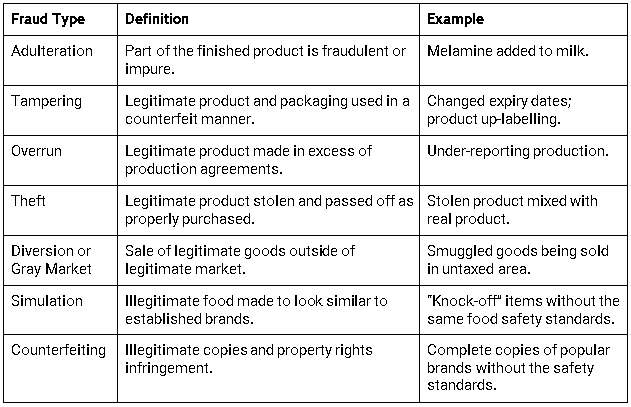 Products obtained through theft can pass legitimacy tests, for example, but are often legislated as adulterated goods, so can be subject to a costly food recall. Unfortunately, focus on food fraud risks is a relatively recent trend, and plans and processes are only just being fully put into place. Recent food scandals such as the horsemeat incident in the UK and Europe, for instance, only recently led to the establishment of the UK National Food Crime. The problem of fraud as a whole, exacerbated by globalisation and lack of widespread traceability, has affected every industry, not just the food industry, and it’s something that businesses and agencies are still coming to terms with. Unfortunately, there is no magic fraud prevention solution at this point. 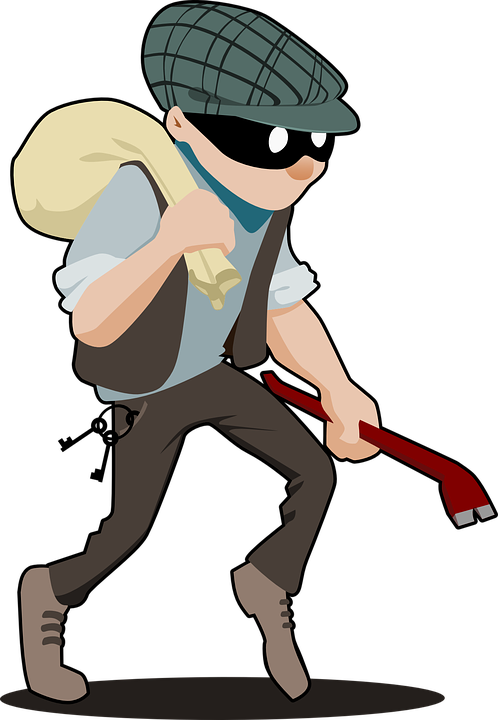 Nevertheless, one avenue that has been having some success is to focus on reducing fraud opportunity. In essence, if detection is not enough on its own, then defence mechanisms against food fraud must also include deterrence and prevention. They will have to take a multidisciplinary approach, utilising fields as diverse as food safety, criminology, supply chain management, consumer behavioural analysis, and business managerial accounting. Yet these methods are only just beginning to be explored as governments and businesses turn their gaze on the increasingly spotlighted issues of food fraud, so how they will deal with a very current issue in the near future remains to be seen. Watch this space.